Lavolio’s mission is to create the finest sweets from artisan candy makers, beautifully packaged for an extraordinary gift experience. 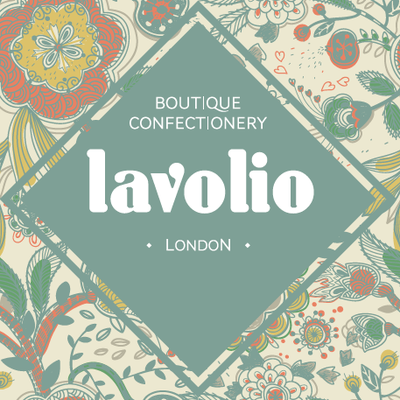 Started by British – Italian entrepreneur Lavinia Daviolio, her dream is to make better quality confectionery with proper ingredients and to create a beautiful taste experience transporting you back to the flavours of Italy. How have Lavolio’s worked with Upstream? Lavinia attended the first Uplift startup clinic. How has Lavolio benefited from working with Upstream? After attending an Uplift clinic Lavinia Davolio wrote to say that she had gained “very useful insights, good connections and got me thinking!! !”.